I love the sticker chart! 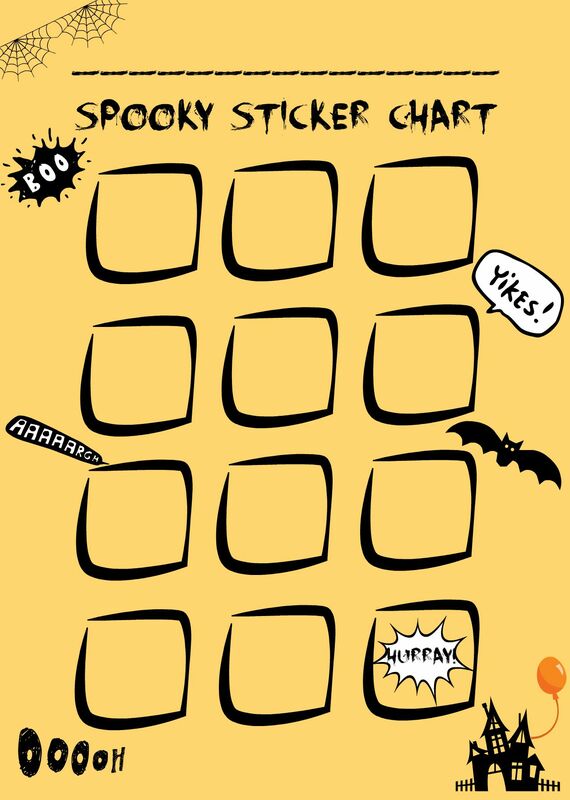 We are already in Halloween mode in our house and my son needed a new sticker chart for this week, and this one is perfect! Thanks! Iv’e tried sticker charts in the past and your right they do have a lot of weight with them.